This is a comprehensive 30 minute consultation for those needing attention to their toenails or skin. We will have your nails looking fabulous. No longer should you go to places where they just trim your nails and hand file. What we offer is so much more! Using the latest German equipment and highest quality materials, we can restore your nail to normality no matter how ingrown it is, nor what shape or thickness. Corns and calluses? Not a problem, our podiatrist's dexterity will make your painful skin lesions disappear! Using a scalpel and fine sanding disk we can take your painful areas away and make it nice and smooth. We can also try and offload the area which may reduce the rate of recurrence. Verruca - We have a range of effective methods to deal with plantar warts. Be sure to get it checked as soon as possible. Poor management can lead to them spreading to other areas or other people! There is a huge spectrum of conditions that we can cover. If you are unsure, just call and ask for Eric or make an appointment to see us. 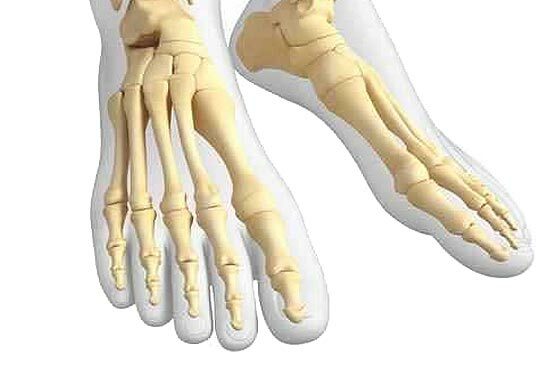 Dynamic Podiatry provides a detailed and comprehensive sports podiatry service with the mission of increasing the overall health and wellbeing of athletes throughout Auckland. 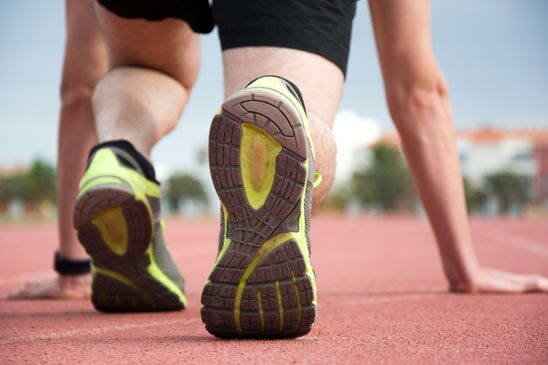 With an extended list of treatments for athletes covering a range of different conditions, we strive to provide a sports podiatry service that is effective and will lead to improvement in mobility and function. Biomechanical assessment: this is a comprehensive 45 minute consultation for those with ongoing pain in their muscles, joints, tendons or ligaments. If your injury is a result of an accident, please enquire about ACC. Sometimes, pain in your lower limb could be a biomechanical or alignment issue in relation to your foot and ankle. As your feet are what hold all of your weight, it is possible for any issues from the feet to track to other areas of the body. This may include hip and lower back pain, knee pain, shin or calf pain, ankle, foot or heel pain. Furthermore pain could be from all sorts of conditions like degenerative arthopathies, autoimmune conditions, as well as neurological conditions. If any of this applies to you, come in for an all-inclusive consultation! We will provide advice, a management plan, and appropriate referrals to a specialist if necessary. At Dynamic Podiatry, we take the health and wellbeing of athlete's lower limbs and feet very seriously. Not only is the health of their feet important for performance, but is also important for the patient's overall health and wellbeing. If you would like to find out more information about our list of sports podiatry treatments and services, or would like to book an appointment with our trusted podiatrist, Eric Ku, please feel free to get in contact with the friendly team of staff at Dynamic Podiatry. Call 0508 666 555 , send us a message via our contact page, or email info@dynamicpodiatry.co.nz, and we will get back to you as soon as possible. Injuries that are not effectively rehabilitated shortly after they are sustained carry a significant risk of causing long-standing pain and problems for the years to come. We understand the importance of being proactive following injuries, whether they be accidental or related to sport/activity, and set aside ‘emergency’ appointment times during the day so you can get the best outcomes both now and for the years to come. We achieve this using both standard and innovative podiatric techniques, and if your injury is a result of an accident, you may be eligible to have your treatment covered under ACC. We’re also proud to offer dry needling as a technique to significantly decrease muscular tightness and improve the range of motion at the joints. This means less pain and better performance on your feet. 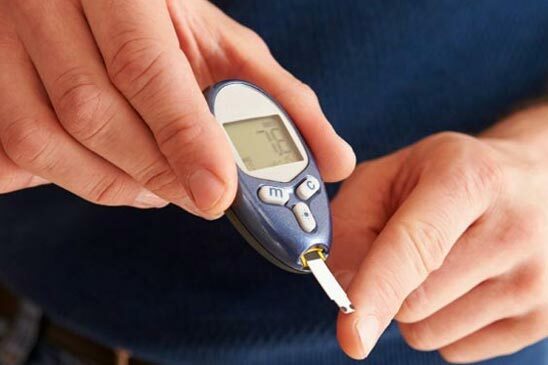 There are many initiatives in the New Zealand public health system which aim to reduce the amount of diabetic foot ulceration and amputations. 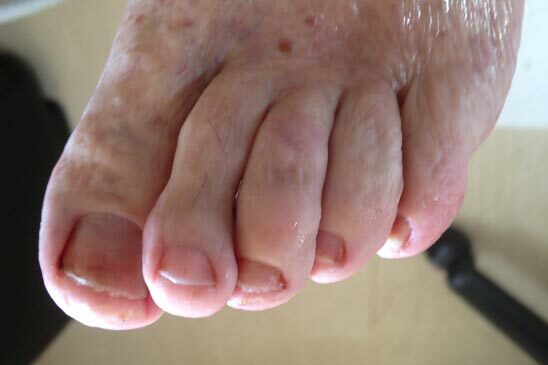 We provide excellent foot health checks and risk assessments for our diabetic patients. We also treat any skin and nail problems that may potentially cause an issue to your feet as well as recommend footwear and offloading devices when required. Please make an appointment if you would like your feet checked. Alternatively, there may be funding available depending on the medical practice you are with. Please ask your GP or nurse if you are diabetic and due for a check up.